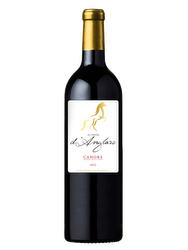 With its garnet color, this wine offers an open nose with notes of cherry, stewed fruits and with a woody tip. 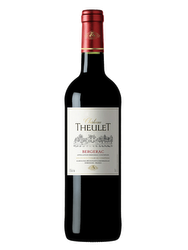 On the palate, this wine has a supple, full-bodied attack and ripe tannins. Finale on cherry and coffee. 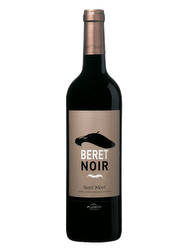 The tannat grape variety is rare and typical of France South-west wine regions. 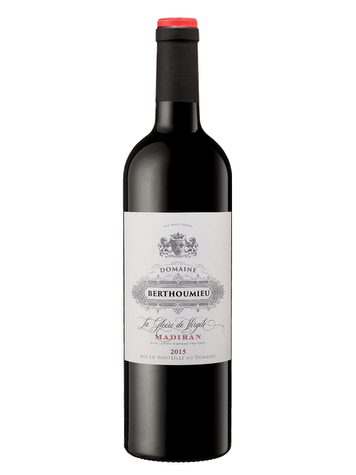 Particularly renown for its positive influence on the Madiran, it gives the wine power and strength through dark fruits aromas. The Domaine Berthoumieu is located in the heart of the country of the famous Mousquetaires of King Louis XIV. Here in the fief of d'Artagnan alias "Charles de Batz", the Barré family produces the red wine "the MADIRAN" and the white wine "the PACHERENC of VIC BIHL". 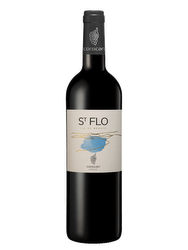 Terroir: The vineyard is located on stony clay and clay-limestone-gravel soils. Viticulture: Viticulture conducted in a reasoned and qualitative way. Vinification: The wines are bred with passion and attention before bottling in the cellar of "type Burgundy".